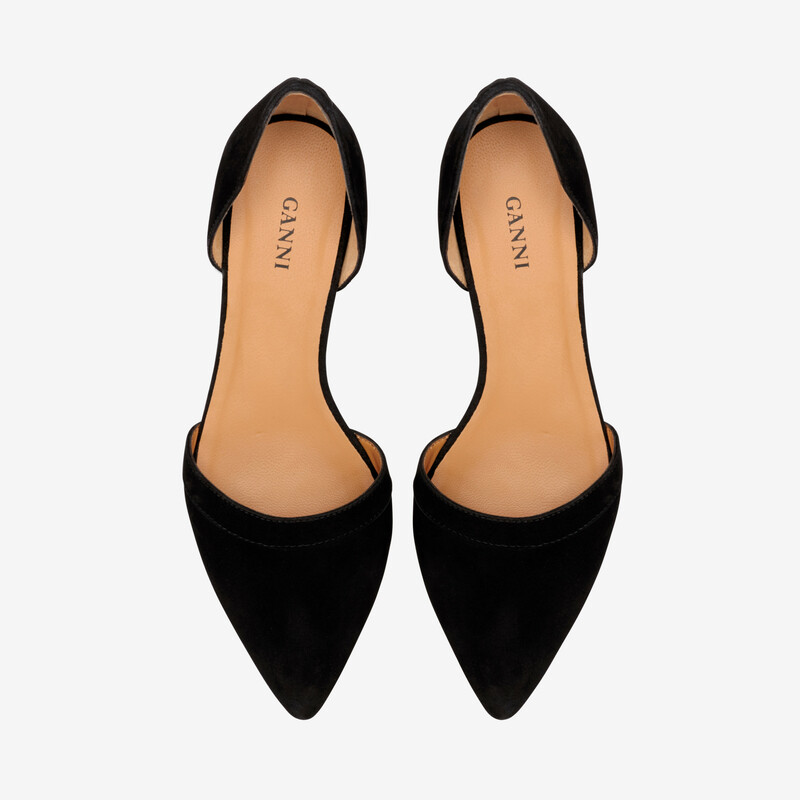 Ganni Kimberly, D'Orsay style suede leather flats with a cut-away vamp and pointed toe. 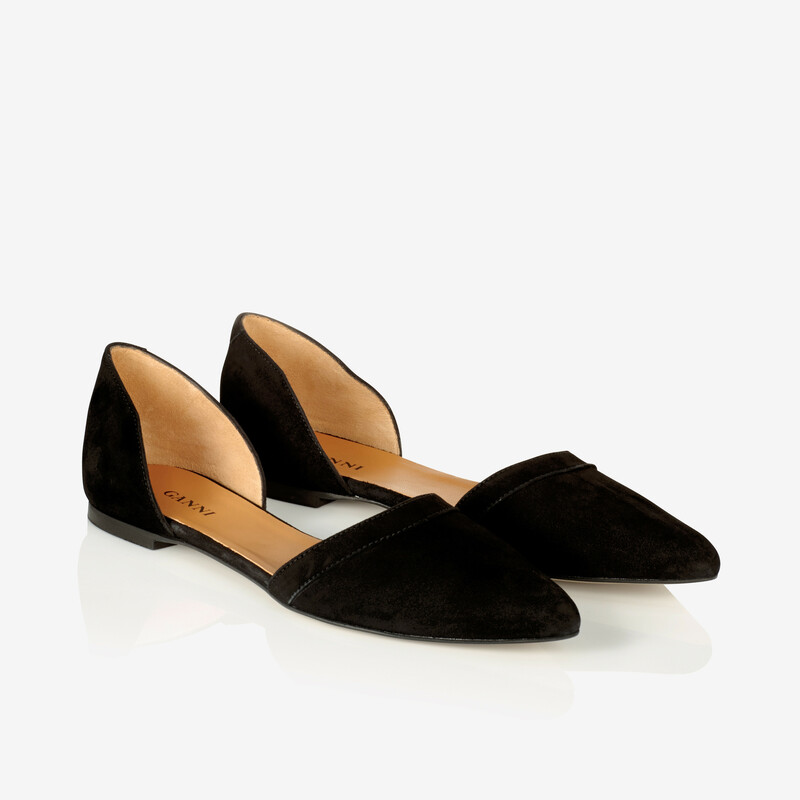 Kimberly pointed-toe flats are made from soft goat suede and come with a durable leather sole. Italian sizing. Fits true to size. 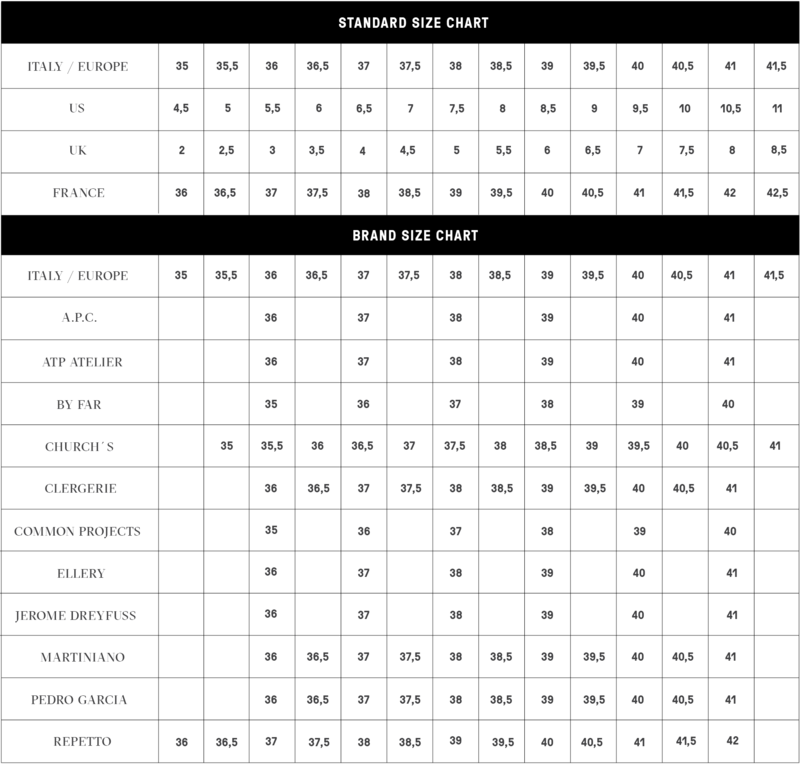 Please view the size guide for further info. 1 x Kimberly flats was added to your shopping bag. 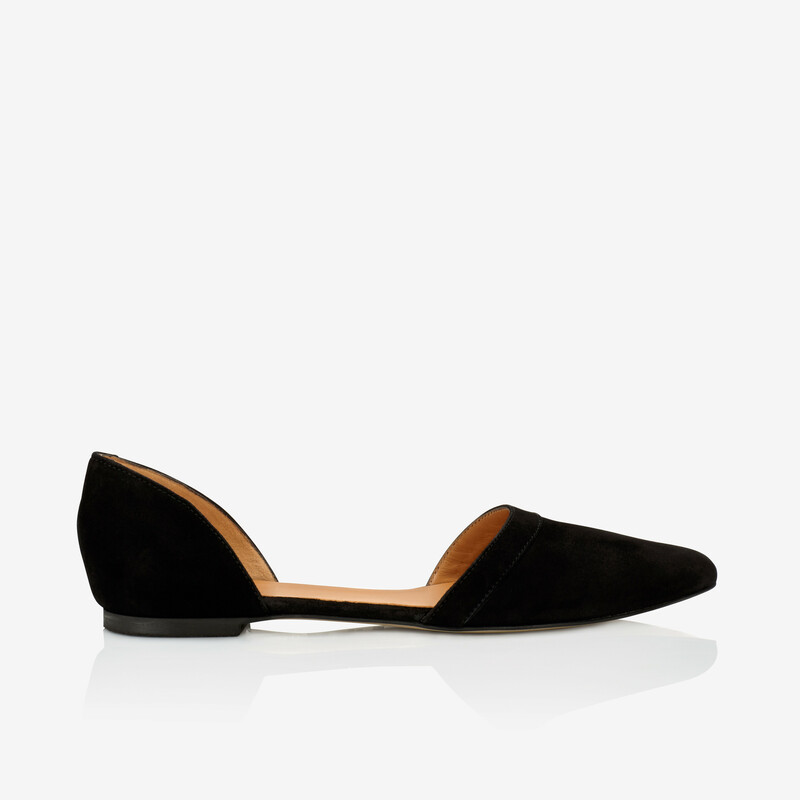 1 x Kimberly flats was added to your wishlist.